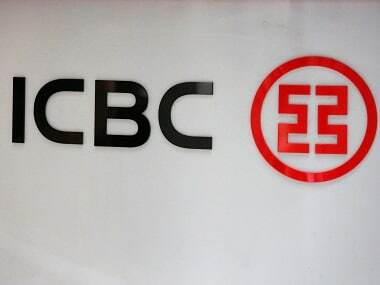 The Ministry of Home Affairs (MHA) has reportedly raised objections to a proposal by the Industrial and Commercial Bank of China (ICBC) to open a second branch in India. 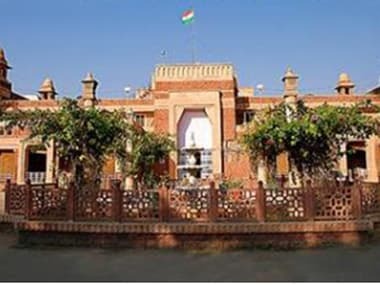 Over 10,000 applications of migrants from Pakistan's Hindu community seeking long-term visas (LTV) are pending, the Rajasthan High Court was informed. 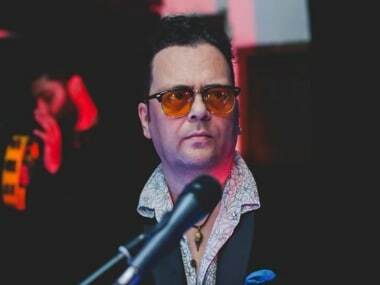 A central government officer has been arrested for allegedly molesting a 27-year-old Italian woman after promising to help her get an exit permit.